To ensure privacy while taking a shower, you have two options. You can either install a shower enclosure or buy a new shower curtain. Between the two, the latter is cheaper. It is also easy to install. You can even do it yourself. Enclosures, on the other hand, are very expensive. They cost over a thousand pounds. This does not even include installation fees in some cases. However, despite the price, it is still best to go for an enclosure over a shower curtain. The thing about shower curtains is that they are prone to certain types of fungi that can lead to illnesses. Take note that often they hang against the wall, and if covered with water, it could lead to certain issues. When you walk inside and get closer to it, then you might contract some fungal or bacterial infection. You definitely don’t want this to happen. Add to that the fact that shower curtains easily fall. Usually, it is hung on a metal rod that keeps falling. The moment you open the curtain, everything drops. This is just one of many hassles associated with the use of shower curtains. In terms of durability, you might also have a hard time using shower curtains, as they easily tear. With constant use, you might need to keep buying new ones. The good thing about shower enclosures is that they are meant to last for a long time. You might have to spend more money, but it is perfectly fine. You won’t have to keep replacing it, unlike with shower curtains. There might be maintenance issues, but they are easy to solve. You don’t even have to hire someone to fix the problem for you. 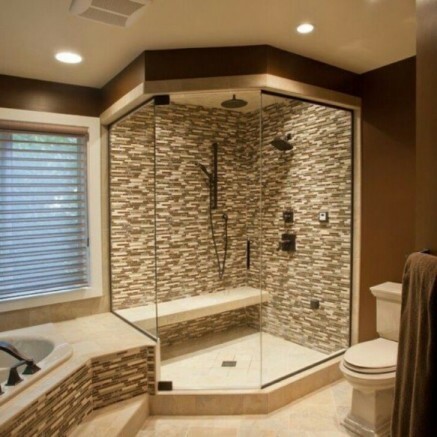 Shower enclosures are also generally more visually appealing. They will transform the ordinary look of your bathroom and make it look more elegant. This will make you even more excited to hit the bathroom each day. There are different types of shower enclosures. Walk in shower enclosures are among the most popular types. They look lovely and they are easy to install. You just need to make sure that you stick with the right brand to avoid problems. You can look for options in local stores, but there are also other options available online. You need to visualize the finished look first so that you can determine what works best for you. Ultimately, it is your decision. 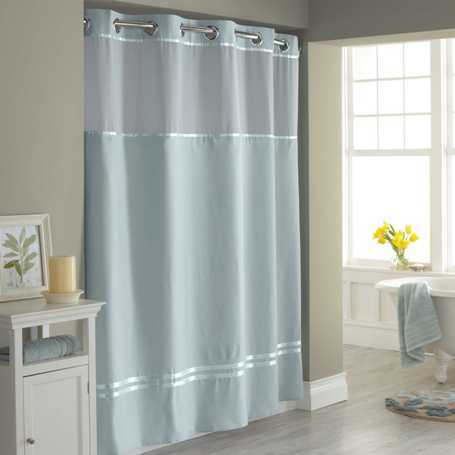 If you are on a tight budget, you can choose shower curtains for now. But you should still consider using a shower enclosure later on.